There are no reviews for I Only Wanna Be with You yet. You can write one. 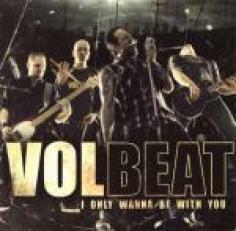 Single released to promote Volbeat's 1st full length.